The two credit cards from American Express, Blue Cash Preferred and Blue Cash Everyday, both offer bonus cash back on the purchase at grocery stores and gas stations. Preferred charges an annual fee of $75, and Everyday has no annual fee. So, if you spend more than $2500 a year (or $208.33 a month), you’d better choose Preferred over Everyday. After you have spent $6000 at grocery stores, you can still earn 1% cash back. You can track your spending on each category online account page. The picture is how statement looks like when grocery purchases has exceeded $6000. There are two lines for U.S. Supermarkets, and one is follow by “1%”. Until next year, My AmEx Blue Cash Preferred offers only 1% cash back at grocery stores. You can use another card that offer cash back more than 1%. For example, 2% Bank of America Cash Rewards Visa, 2% US Bank Cash+ Visa, etc. Or you may apply for another AmEx Blue Cash card. But maybe you don’t want to have many credit cards, or don’t have credit score good enough to get approved of new credit cards. For those people, there is a way to continue to get bonus cash back at grocery stores with the same AmEx Blue Cash even after you have spent $6000 at grocery store. The key item is American Express Gift Card. 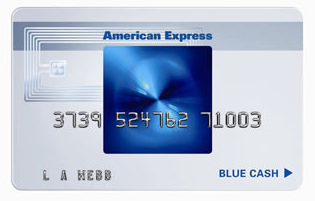 You can purchase AmEx GCs online, at their website www.americanexpress.com/gift-cards/. But you shouldn’t go to the site directly. You have to go through online shopping portal sites. 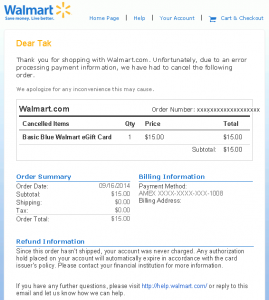 A rate of cash back for the purchase of AmEx GCs varies from portal to portal. However, most of the time, either Befrugal or TopCashBack offers the highest rate between 2% and 3%. 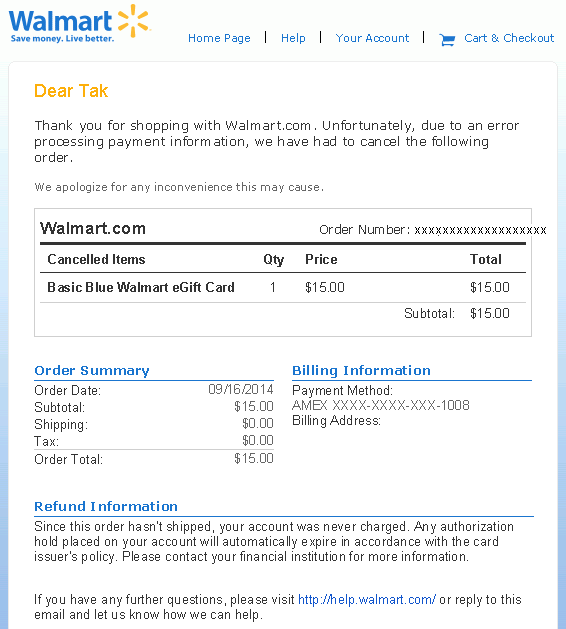 A purchase fee of AmEx GC is $3.95 regardless of value of gift card. 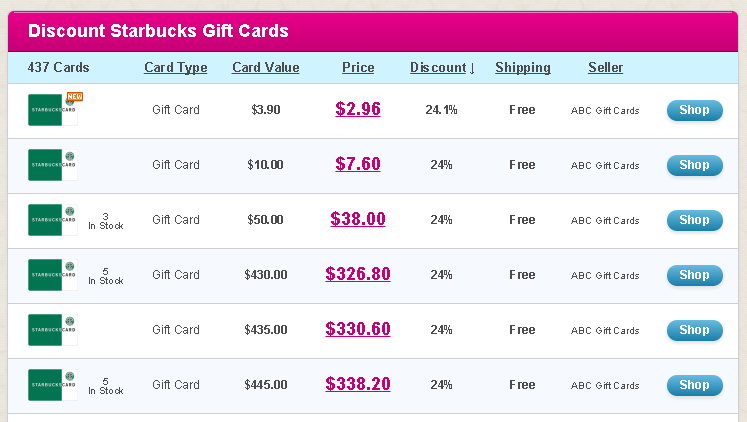 There are some different shipping options and costs, but say you purchase $1000 AmEx GC with cheapest shipping option. A purchase Fee and shipping cost $3.95+$8.95=12.90. You have to spend $12.90 for $1000 cash equivalent item, but credit card reward’s 1% cash back covers most of it. So, cash back from the portal will remain! It means that you always get 2% to 3% discount every time you use AmEx GC. American Express Blue Cash Preferred and Everyday are both great credit cards for grocery store purchases. To offset an annual fee of Preferred ($75), you need to spend $2500 annually at grocery store. (if you use the cards only at grocery stores) As a rough indication, if you spend less than $2500 a year, choose Everyday. If you spend more than $2500 a year, choose Preferred. In my opinion, $2500 is just a little amount. It is $208.33 per month. Even if you don’t buy foods at grocery stores, some grocery stores sell gift cards. 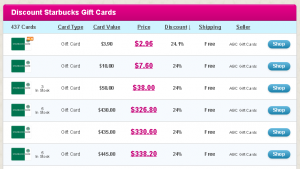 You can buy merchant or Visa/MasterCard gift cards to get full 6% bonus cash back ($360) easily.